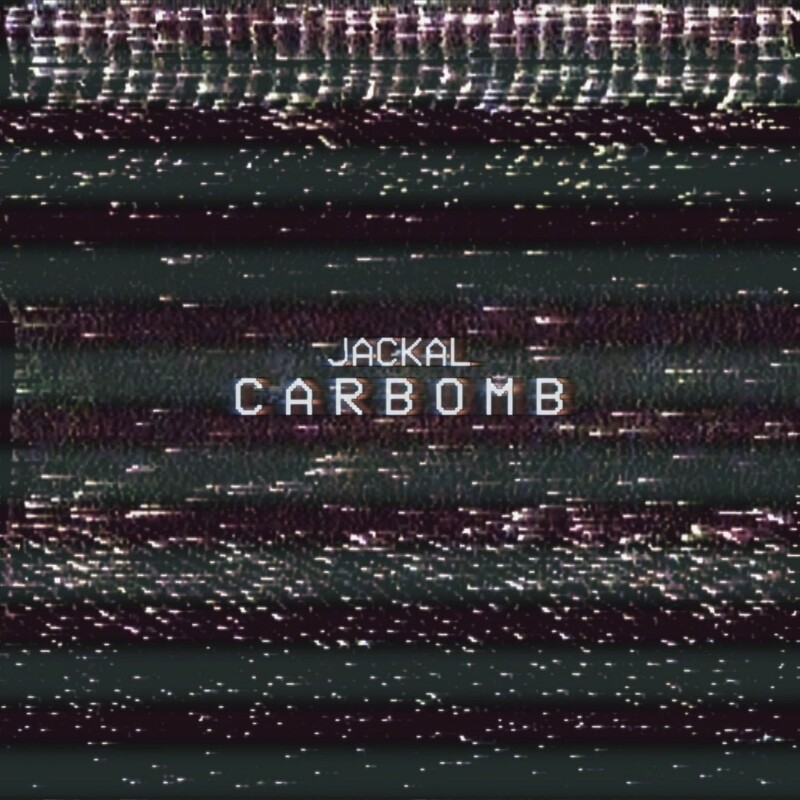 Jackal is back with this bomb of a new track (see what I did there). This track by him is straight fire. Jackal went wild with this one as this track will have you going crazy because how heavy it is. It is nonstop relentless with the bass. What really sets this track off for me is the ticking of a clock being the name of the track is “Carbomb” which really just takes it next level. Jackal straight killed this track. Check it out now and download it for free!